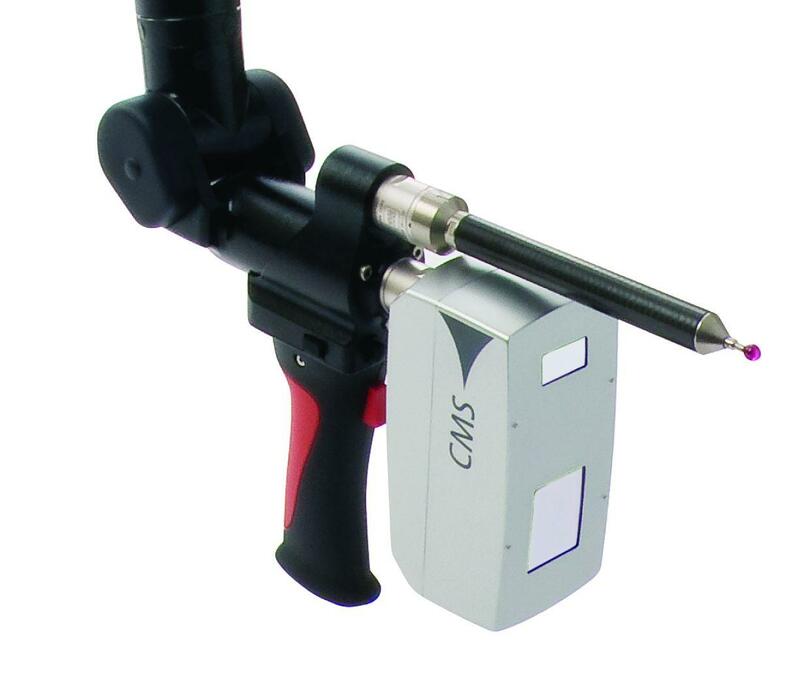 ScanShark Laser Line Sensor - CMM Inc.
A rapid scanning tool for the ROMER Arm, the ScanShark V5 Laser Line Scanner is designed for rapid non-contact scanning of surfaces made from a wide variety of materials. Operating by scanned laser triangulation, the ScanSharkallows you to quickly and efficiently inspect and reverse engineering applications on large or small areas. Typical applications(for both inspection and reverse engineering of parts) include the automotive, aerospace, medical, rail, and energy production industries. The ScanShark can run at speeds up to 25 faster than similar scanners on the market. It also offers an accurate scan, as a result of it being less sensitive to ambient lighting and to surface finish. The ScanShark V5 Laser Line Scanner offers efficiency and ease of operation with a projected target grid, which helps operators determine optimum distance from the scanner to the part. Lastly, point cloud to CAD comparisons take place in real time - providing more detailed views of geometric and surface areas. The ScanShark V5 is available on the Absolute Arm 7 axis SE and Infinite 2.0 SC models.